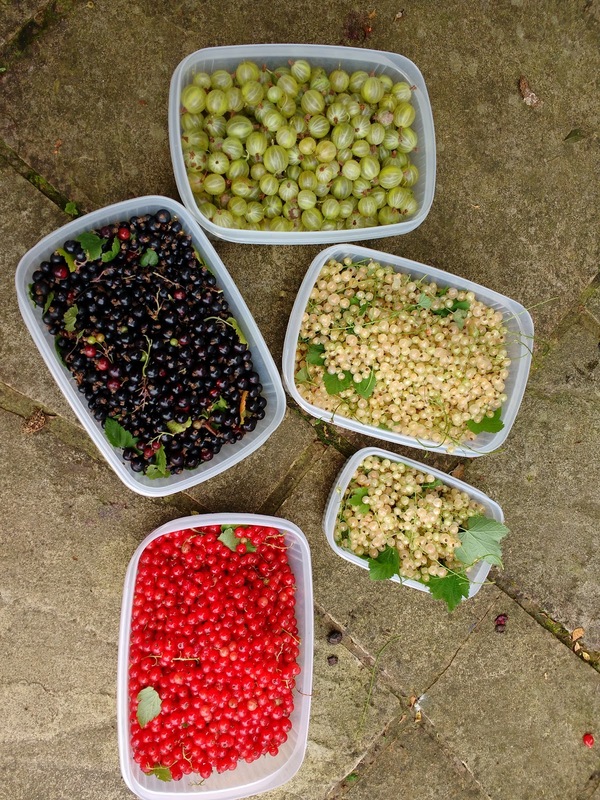 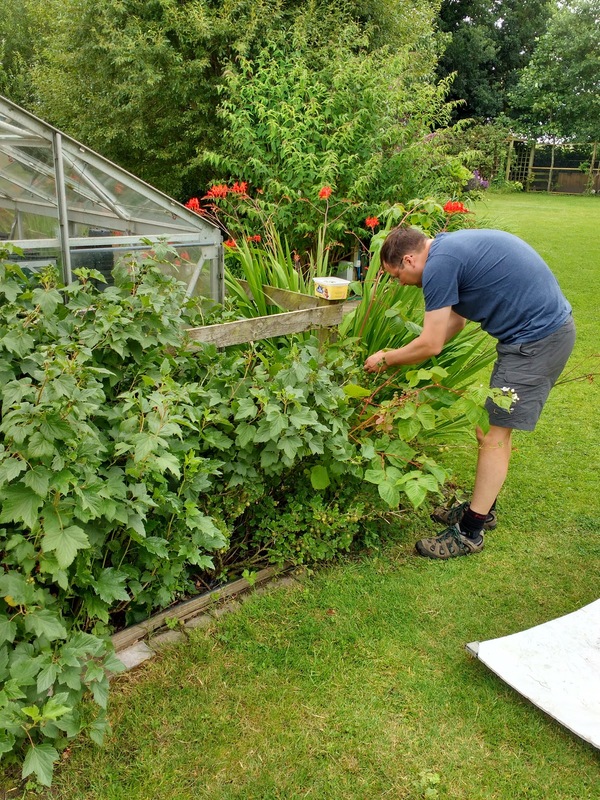 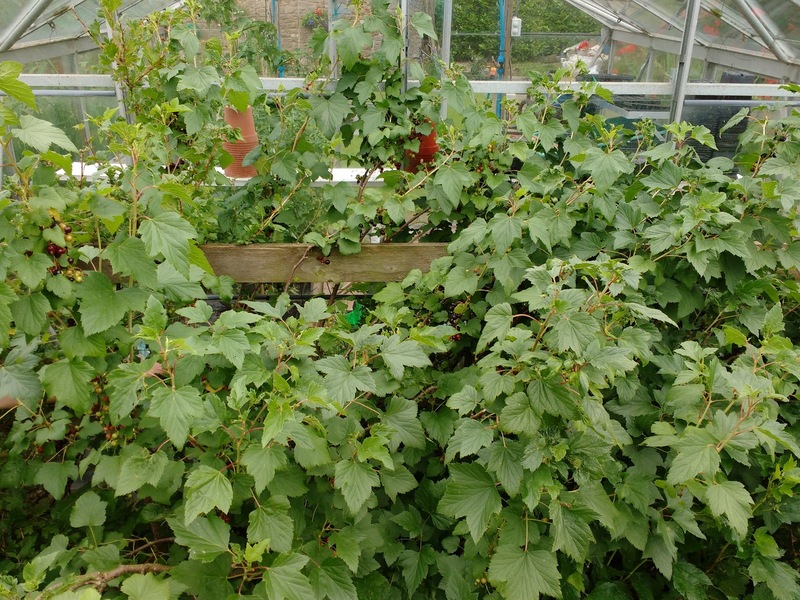 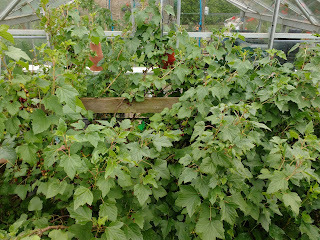 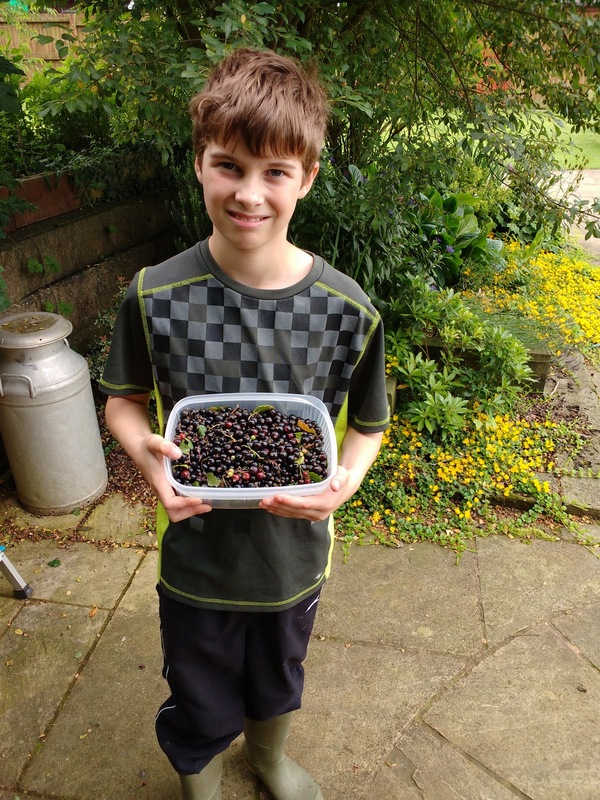 Today we have been working in the garden and picking the first of the blackcurrants, redcurrants, whitecurrants and gooseberries. 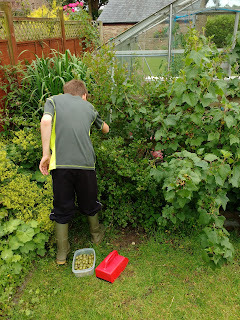 It is a very tedious job but with three of us picking them it wasn't too bad. 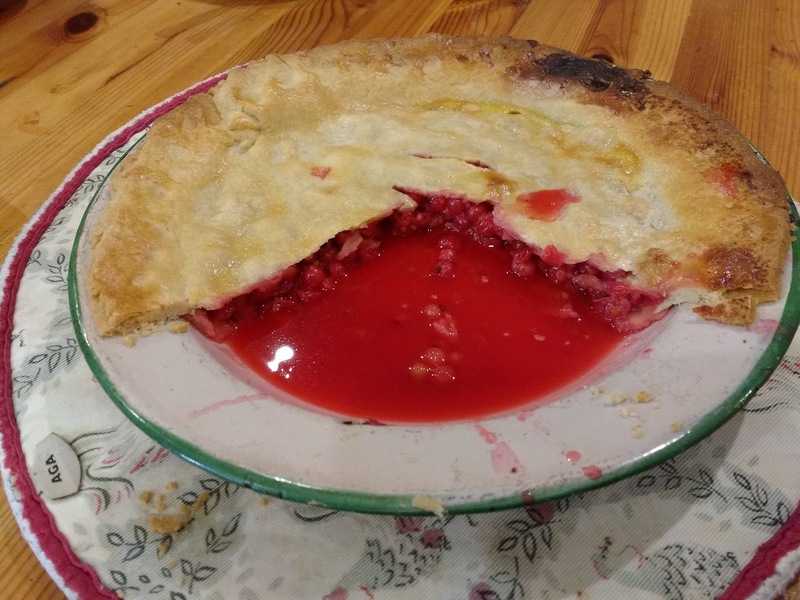 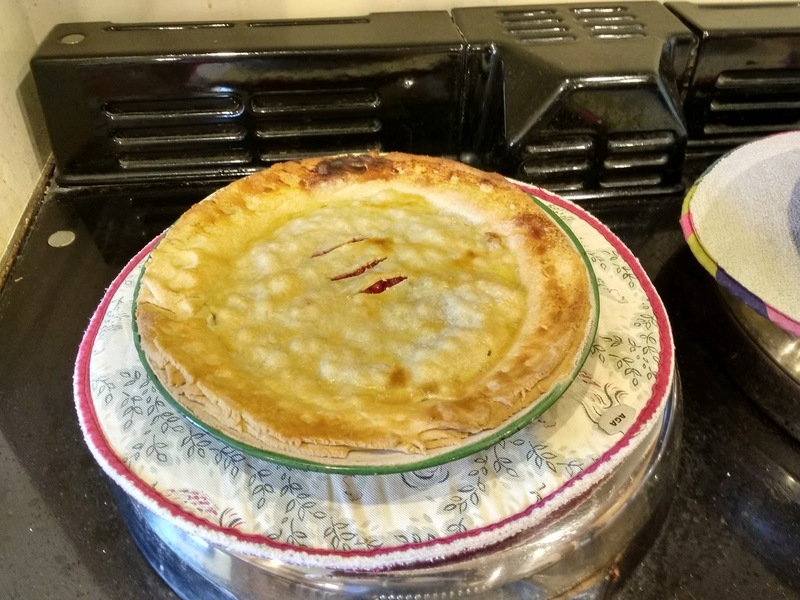 We collected quite a lot of berries and will freeze the majority but we did make a couple of redcurrant pies, one for tea and one for the freezer. 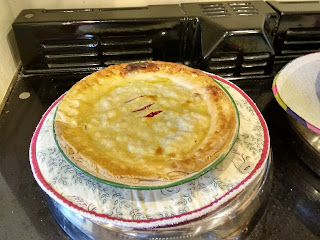 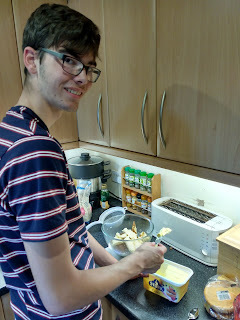 It tasted delicious and there is some left for tea tomorrow!